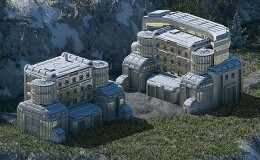 Ministry, military command center and base are maximum buildings. 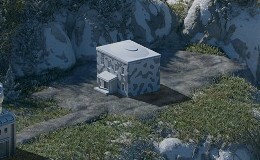 These maximum buildings affect only the map on which they are located and have no influence on other maps. If you lose a maximum building in the fight then you can recover it for 1 Titanium on a different location. 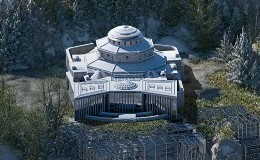 Maximum buildings from other players can not be captured. 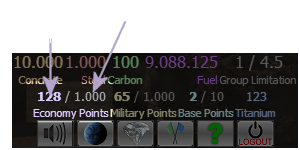 You will have 1000 economy points maximum, 1000 military points maximum and 10 base points maximum for free on your homemap only. On all other maps you will start at zero. How to recover a maximum building?